Rejuvenate and relax before the arrival of your precious baby. 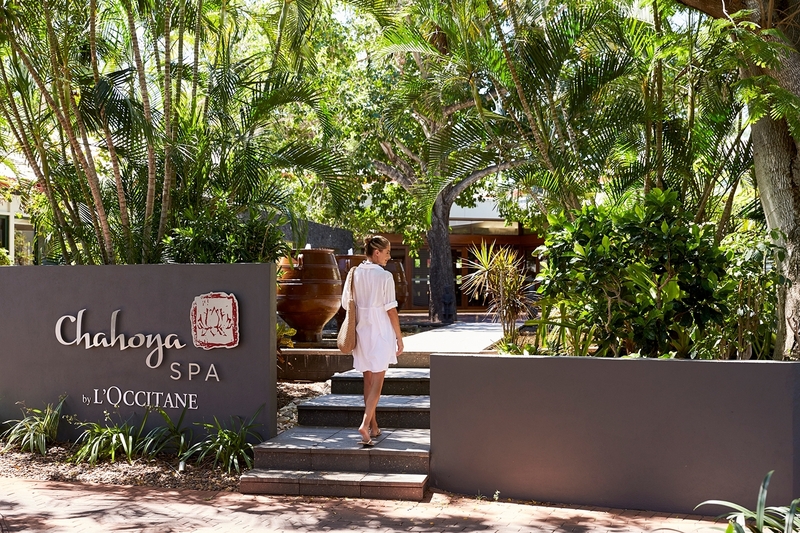 The perfect escape for you to indulge and rejuvenate with your partner during your pregnancy. Enjoy an intimate and relaxing retreat before the arrival of your new baby. Our unique Babymoon experience is specifically designed to pamper the parents to-be and provide a romantic setting. The package is combinable with any accommodation rate. Booking is essential. Package based on a four night stay. Mocktails at Sunset Bar & Grill are valid for two non-alcoholic beverages. The Cichetti Club dinner is valid on food & beverage up to the value of $200. Any additional charges will be payable at time of use. Not available for travel between 15 - 17 August 2019 and 23 Dec 2019 - 5 Jan 2020.